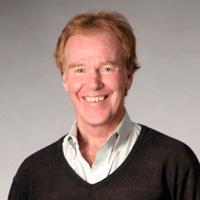 Dr. Peter Senge is a Senior Lecturer at the MIT Sloan School of Management and the Founder of the Society for Organizational Learning (SOL). 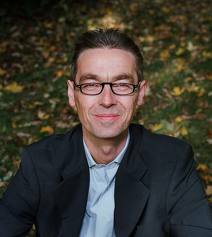 In addition to The Fifth Discipline, He is the co-author of The Fifth Discipline Fieldbook (1994), The Dance of Change (1999); Schools That Learn (2000) and Presence (2004). He is widely known as one of the most innovative thinkers about management and leadership in the world.